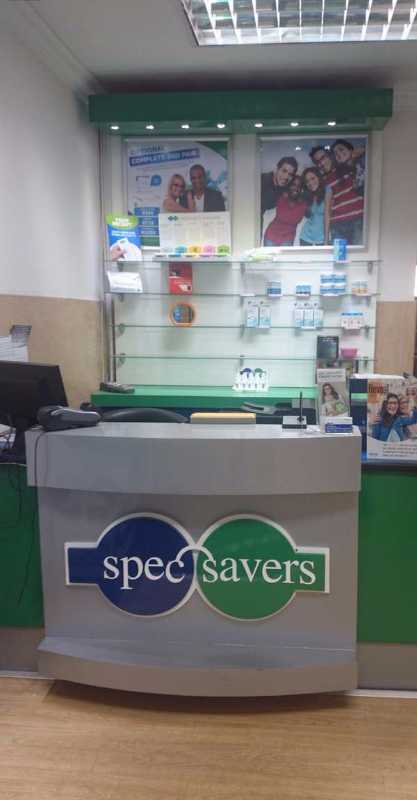 Affordable eyecare is what we live by at Spec-Savers Middelburg. 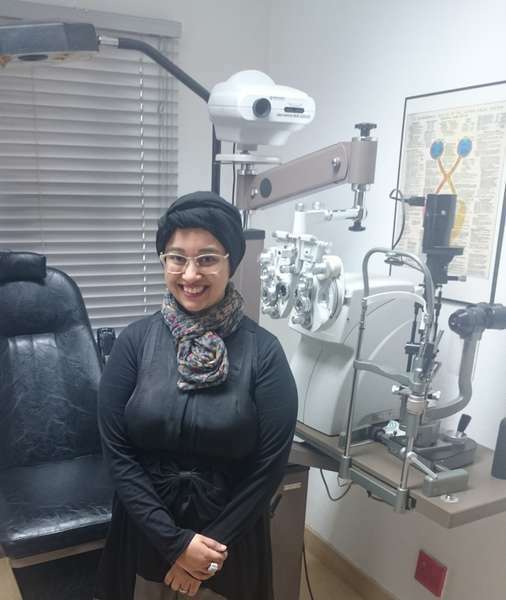 Having opened in November 2011, our store has enjoyed enormous growth over the years, now offering 1 testing room and an addition of 3 dedicated staff members as well as 1 fully qualified Optometrist. All of whom strive to make patients feel important and welcome by greeting in a friendly manner and with a smile making sure patients walk out highly satisfied. We know that each patient provides us with an opportunity to better ourselves and grow our patient service skills, which is why each patient is important to our success . "Your patient doesn't care how much you know, until they know how much you care."